AstraZeneca China has gained exclusive rights to promote Luye Pharma’s Xuezhikang Capsules in mainland China. This is the first time that a multinational pharmaceutical company has gained exclusive authorisation in China to promote an innovative drug independently developed by a Chinese pharmaceutical company. According to the agreement, AstraZeneca will be responsible for the exclusive promotion of Xuezhikang Capsules in mainland China, while Luye Pharma will retain asset rights, commercial sales rights, the registration permit, all intellectual property rights and other product-related rights aside from product promotion. Xuezhikang is the only natural lipid-regulating drug with proven benefits in clinical endpoints and has completed phase II clinical trials in compliance with US FDA regulations. 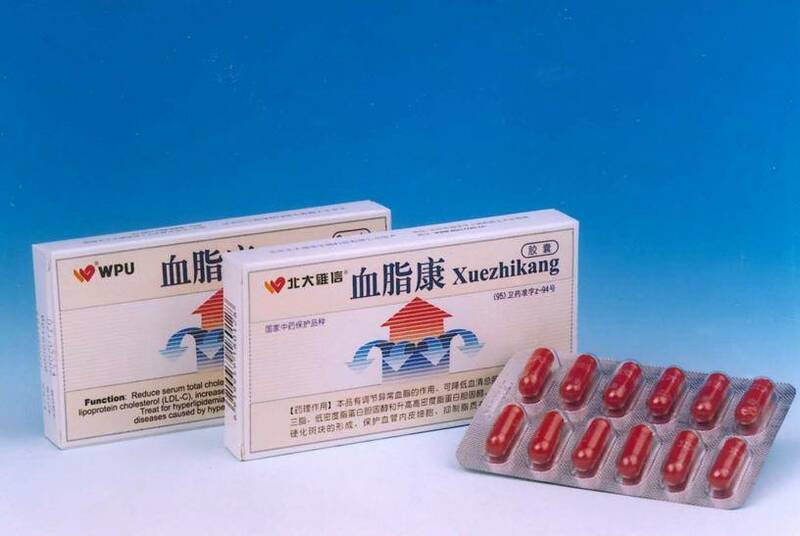 Large-scale and evidence-based clinical studies have confirmed that Xuezhikang can inhibit cholesterol synthesis and significantly reduce total mortality, coronary heart disease mortality and the incidence of cardiovascular events in patients with coronary heart disease. Given their proven efficacy and safety in lipid-regulation, Xuezhikang Capsules have been recommended as a first-line blood lipid management drug by the Chinese Guidelines for the Prevention and Treatment of Adults with Dyslipidemia. The two companies are currently holding discussions regarding the possibility of expanding Xuezhikang to the US and Europe, as well as other emerging markets.